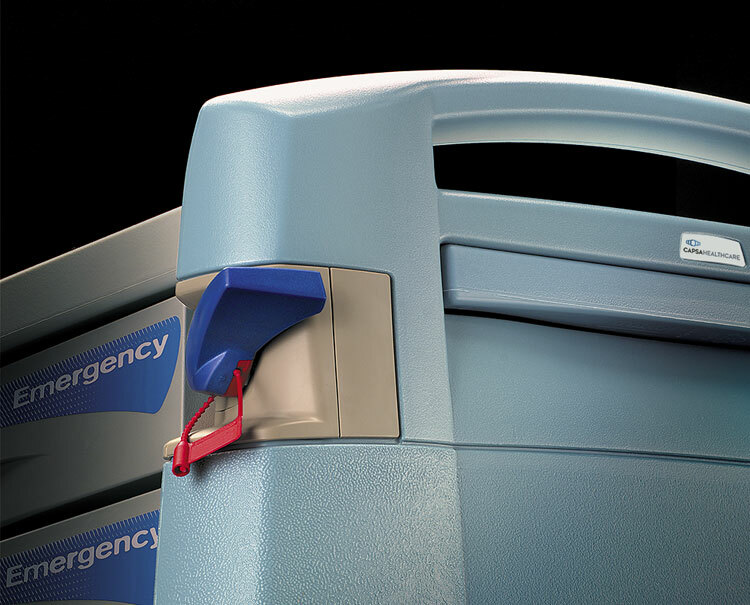 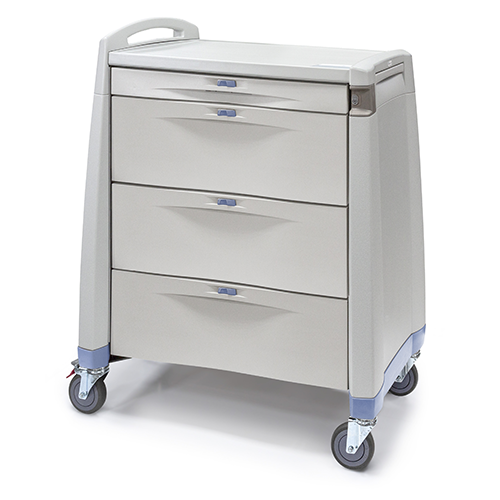 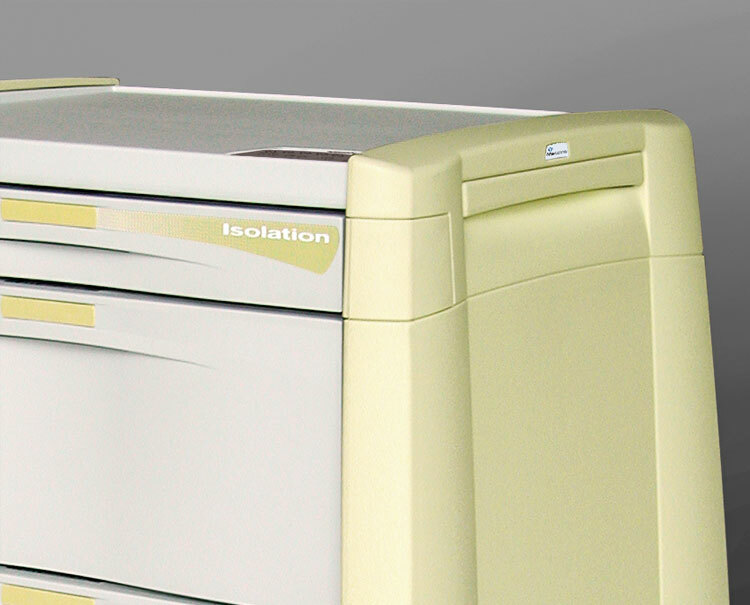 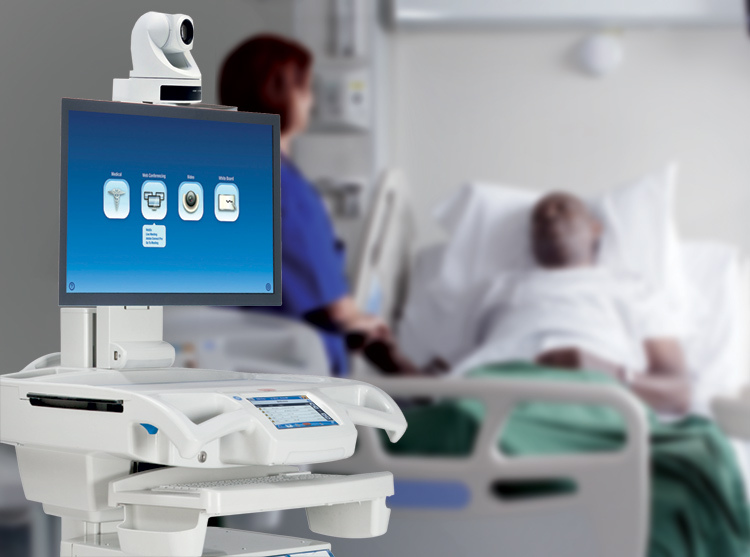 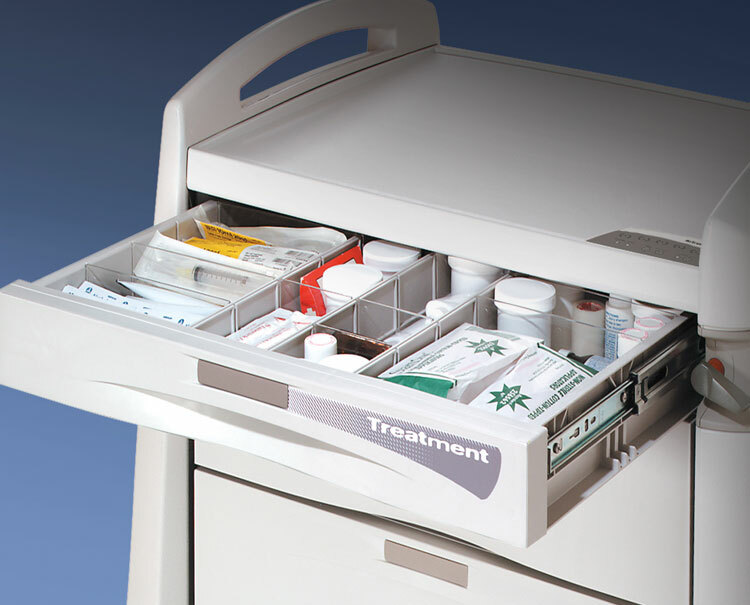 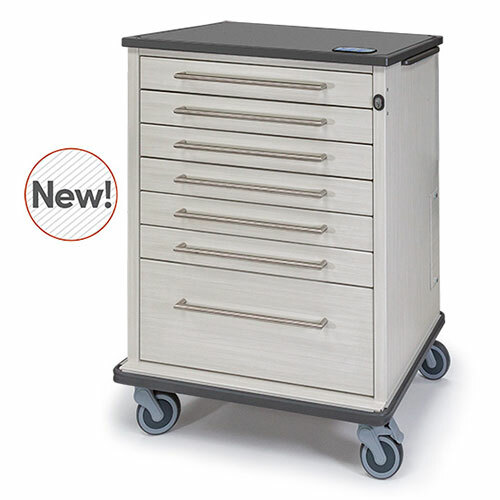 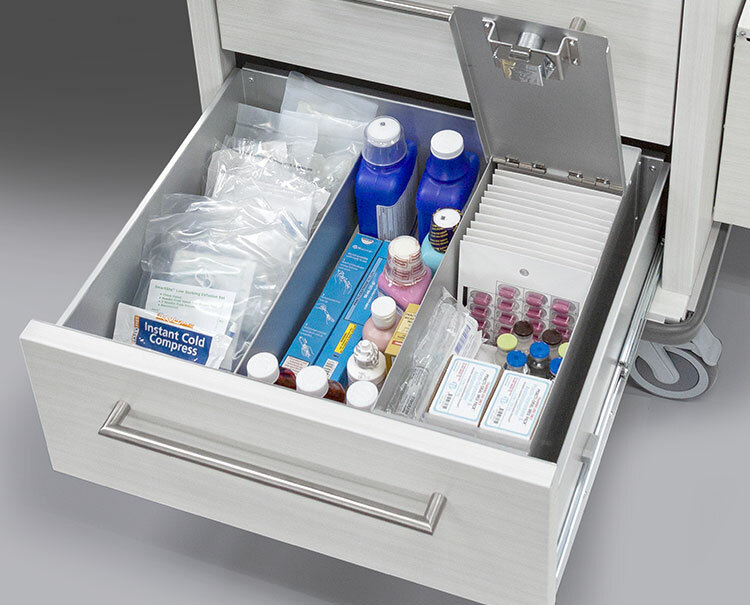 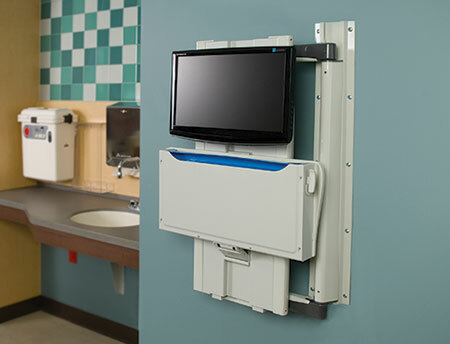 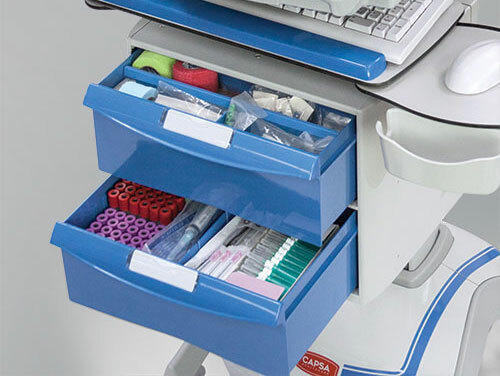 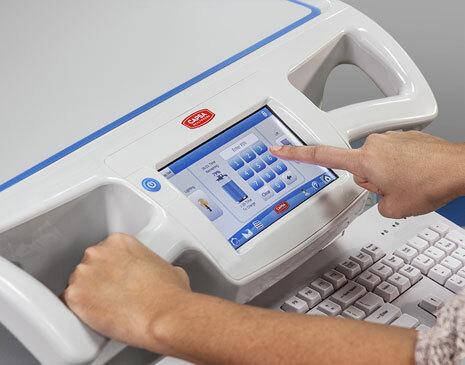 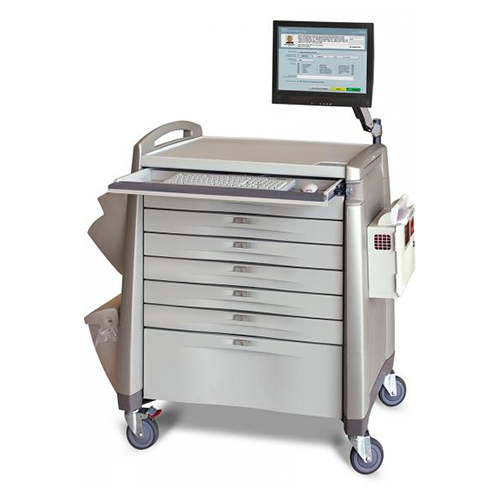 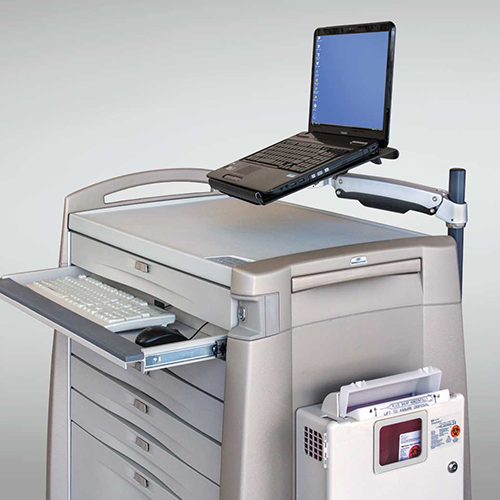 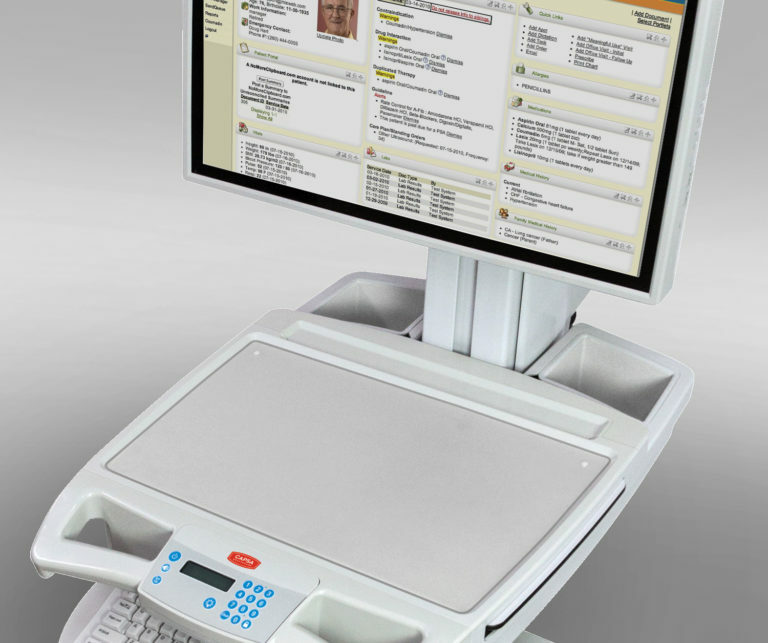 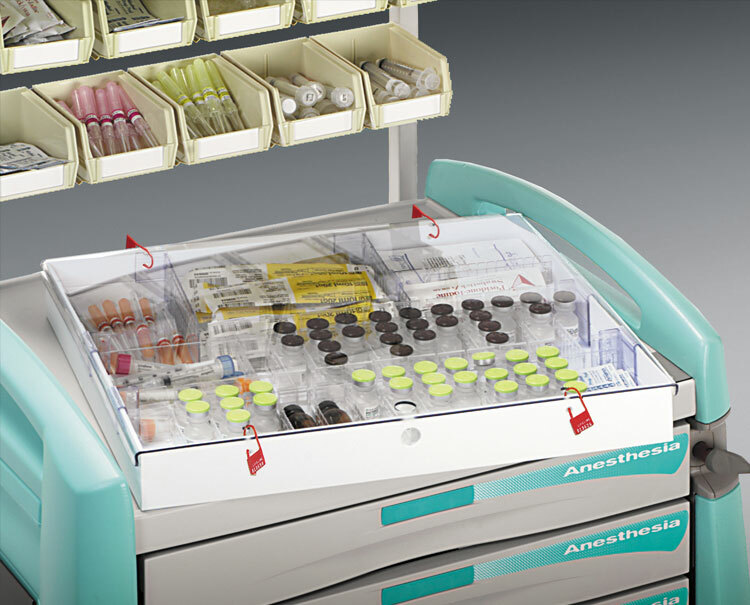 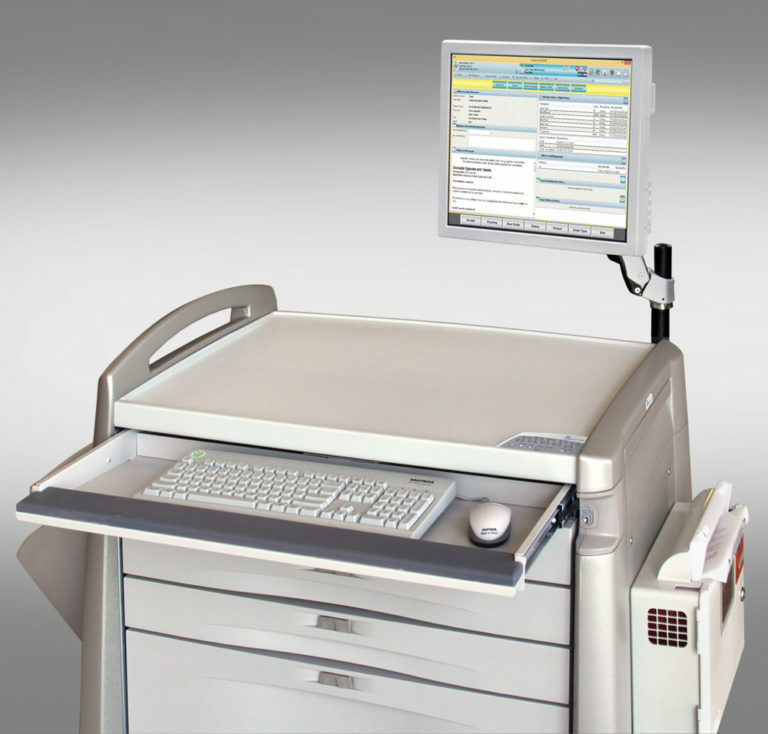 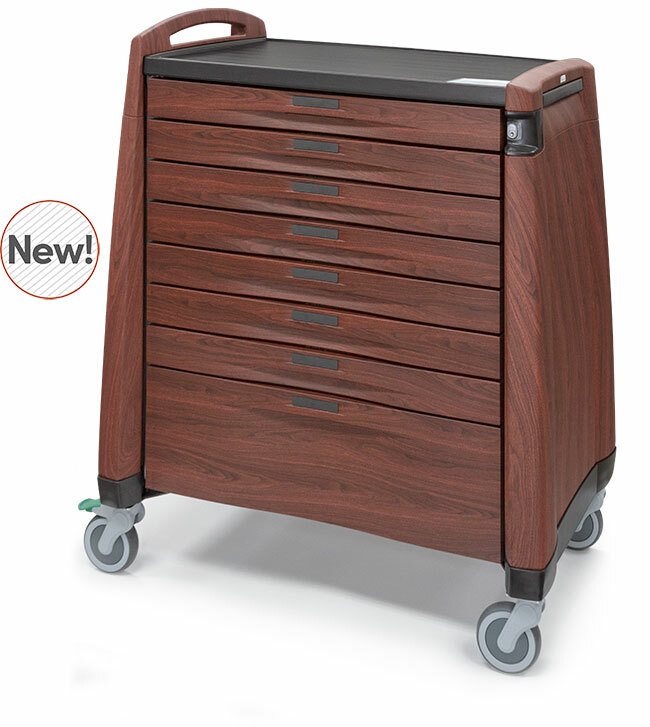 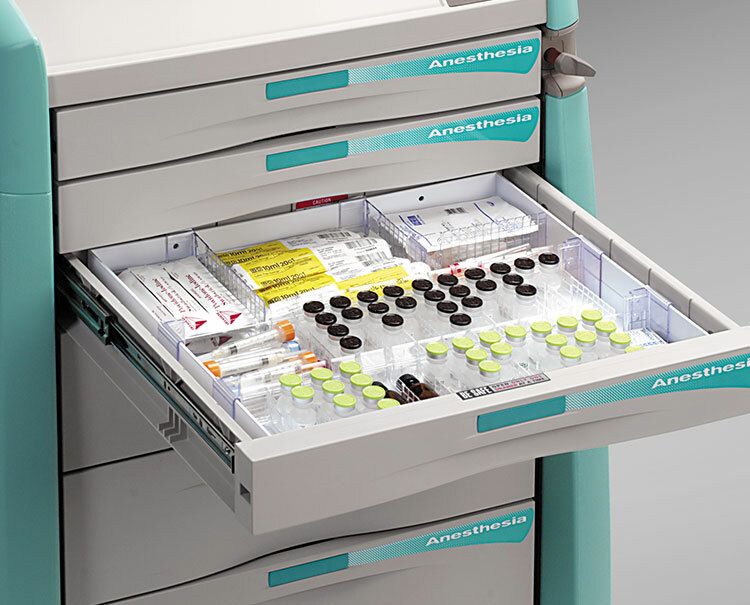 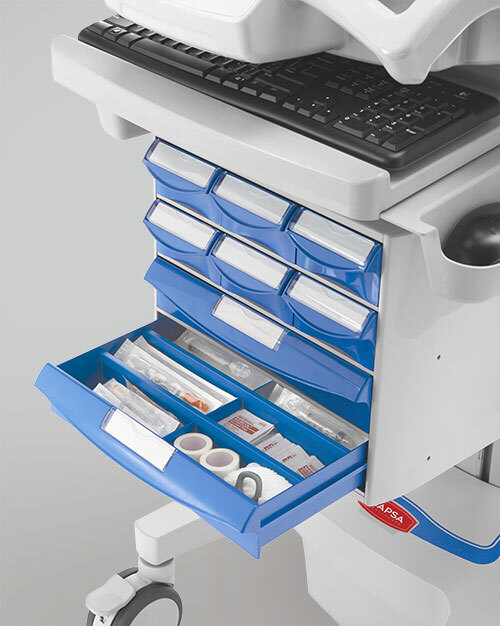 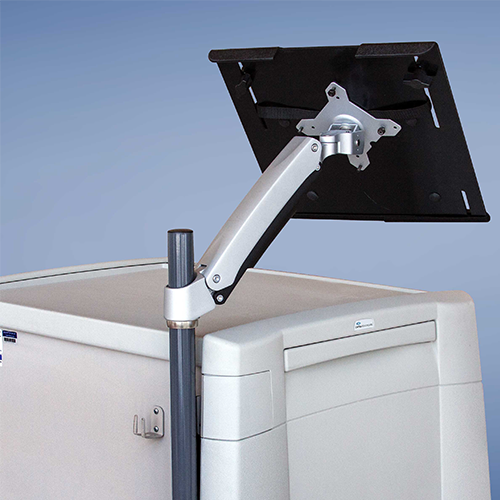 Capsa’s tech-ready configuration gives the flexibility to add simple mobile computing hardware to a standard Capsa Avalo Series medication cart design. 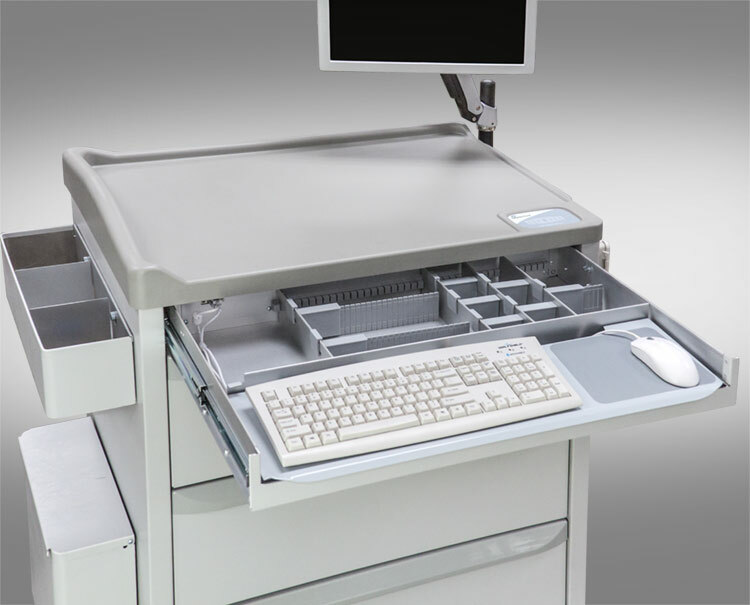 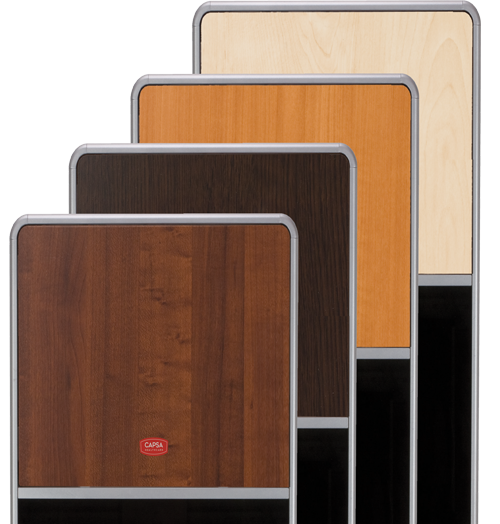 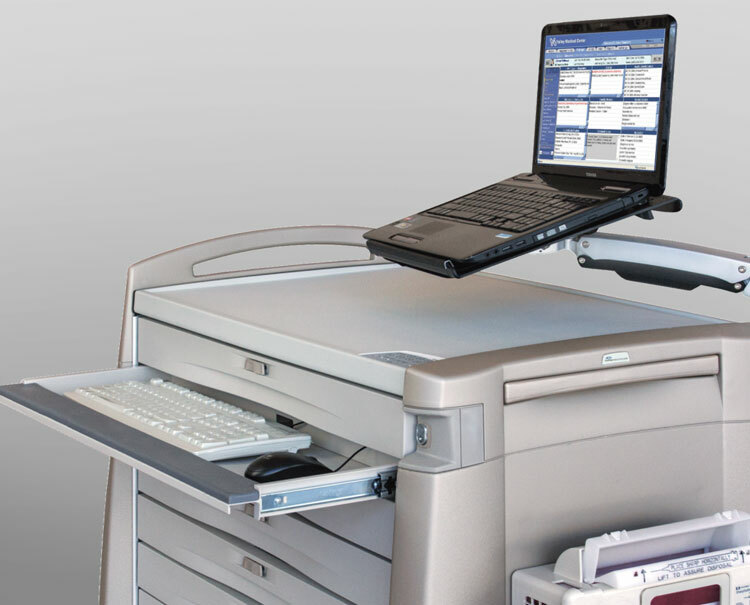 Configured with a dedicated keyboard drawer and adjustable computer/laptop arm, the tech-ready model blends advanced function in a simple design. 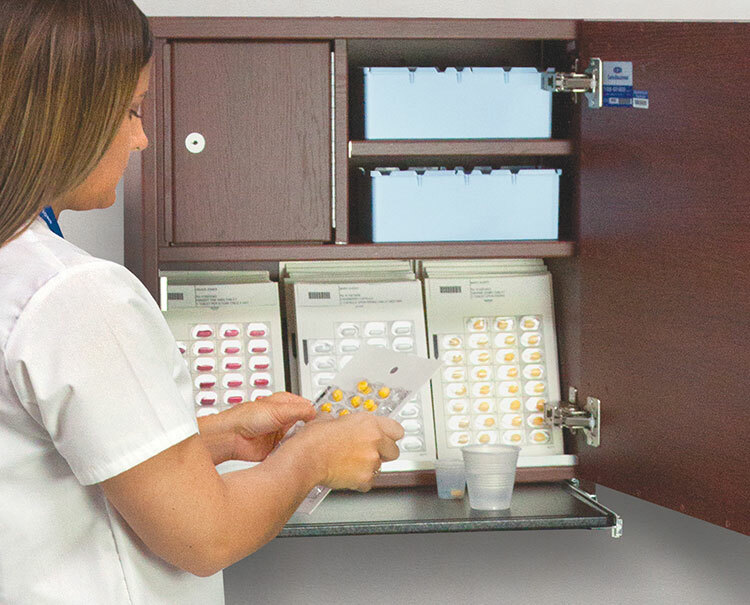 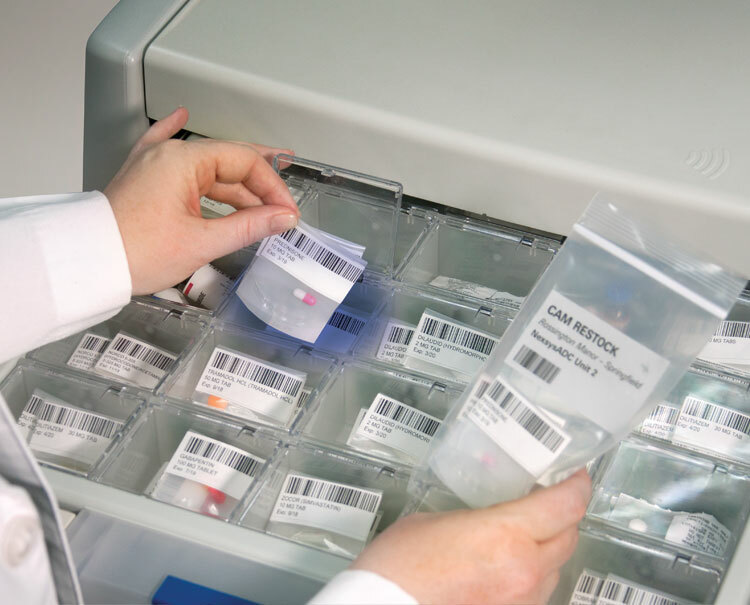 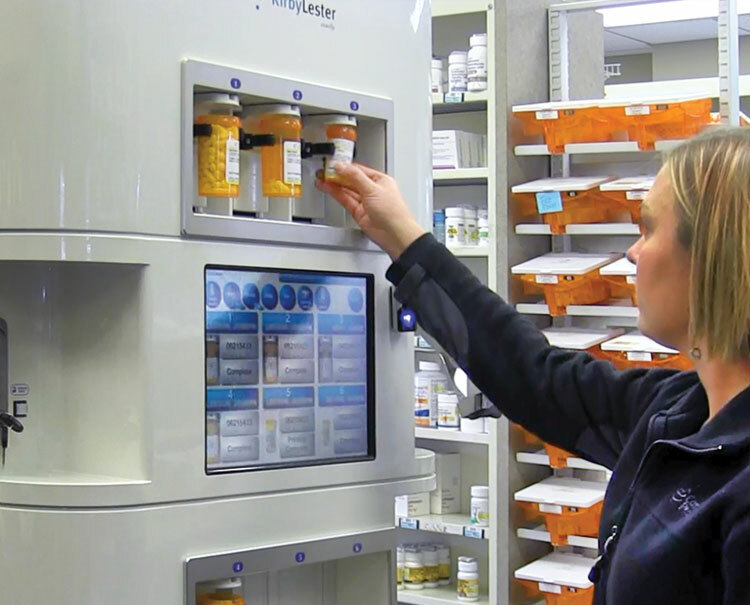 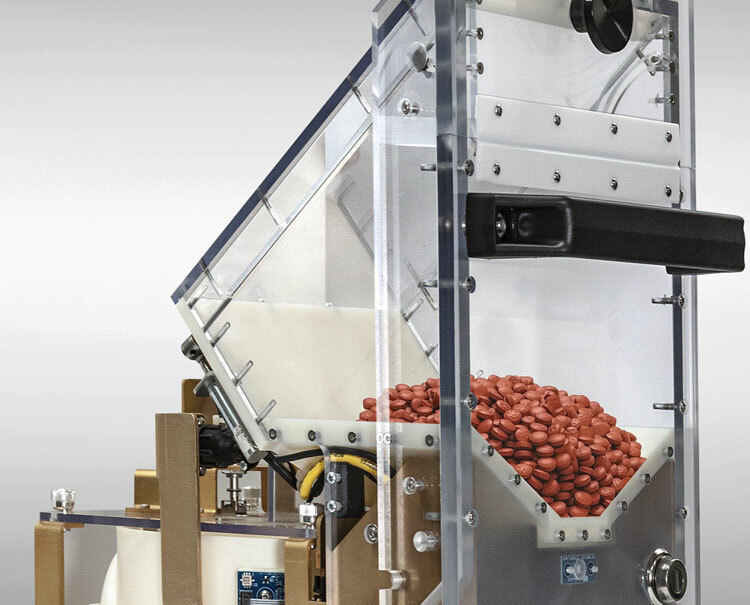 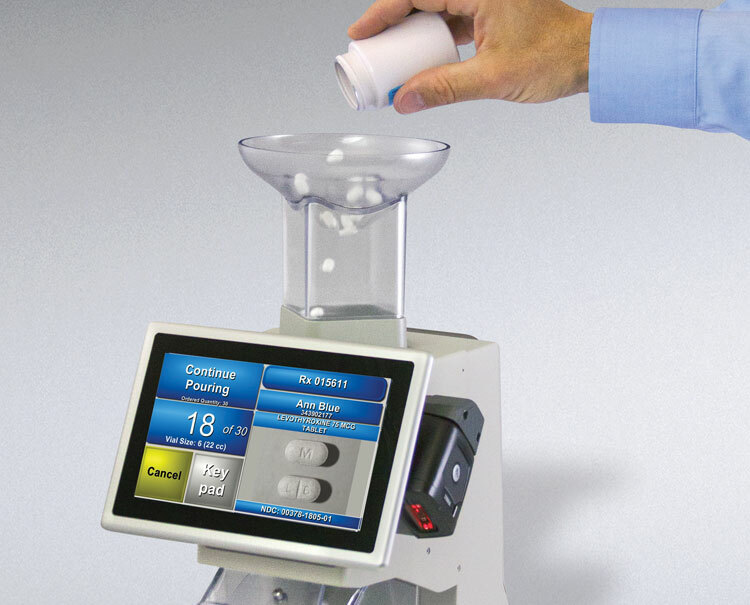 Accommodates a wide range of medication systems including punch card, 30-day box, automated packaging, and a host of other medication packaging options. 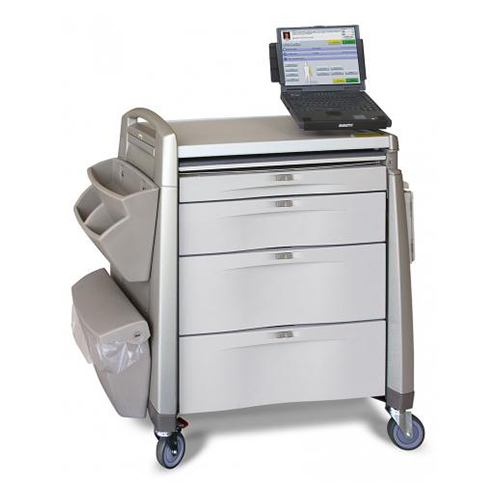 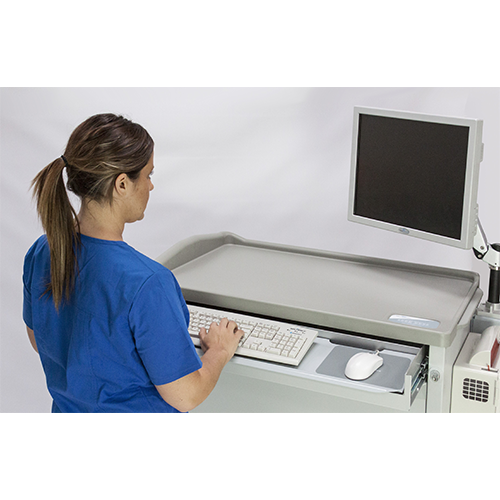 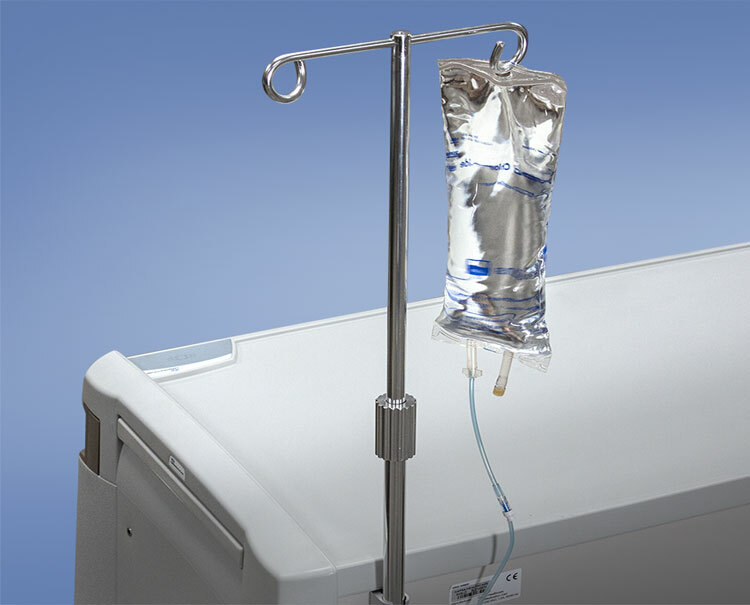 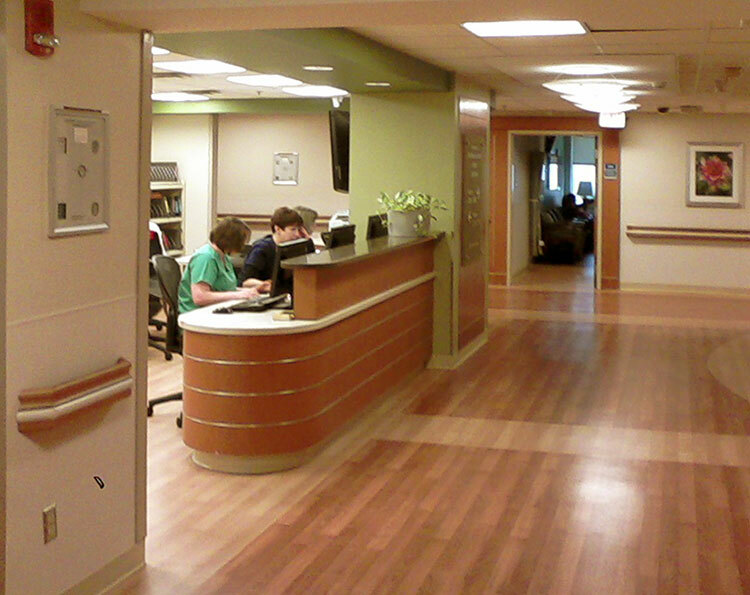 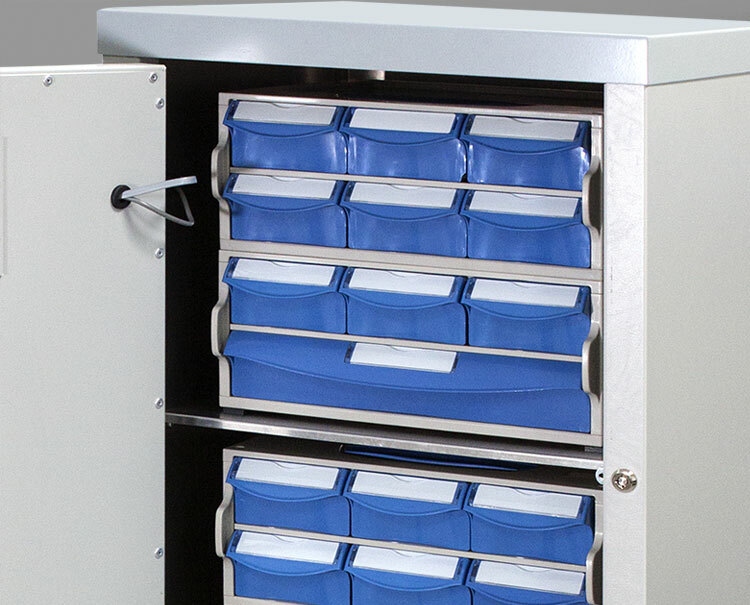 Capacity for medications, supplies, and liquids is configurable and varies by Avalo Series cart size.